Great picture from a chilly Llandudno, North Wales this morning. UNISON black members conference is taking place here. Members were out leafleting delegates as they arrived for conference. 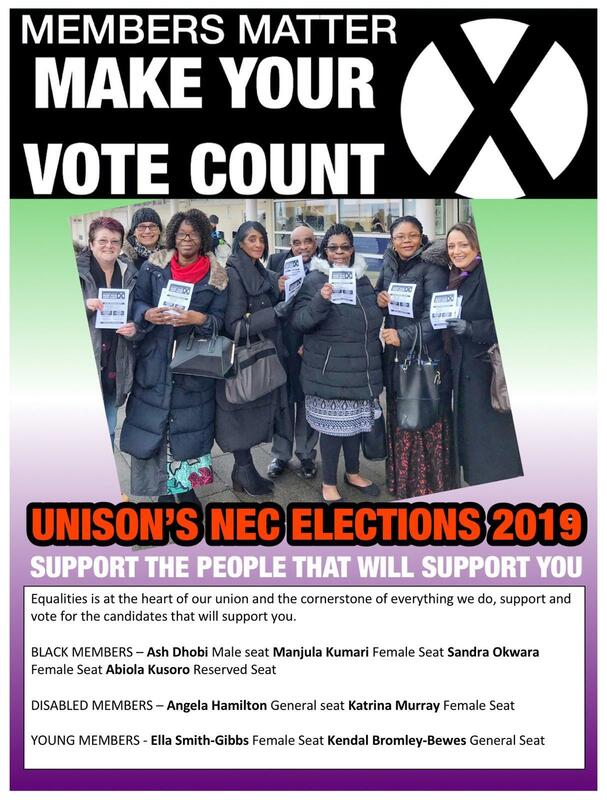 NEC branch nominations last until 15 February.